About three weeks ago we announced that we are working on a demo. Today, we are proud to announce that the latest build can be played at Indigo this Saturday! Indigo is the annual showcase of the Dutch gaming industry, organized by Dutch Game Garden. Being at Indigo is quite a big deal for us. The first day is exclusive for people from the industry, VIPs and press. The second day is completely open to everybody. And best of all, entrance to Indigo is completely free! So if you’re excited to finally play Cross of the Dutchman, don’t hesitate to drop by. Have some questions for us? Ask away! We’ll be at your service on Indigo for the whole two days. Can’t make it to Indigo? We’ll be Twittering/Facebooking/Blogging live from the fair so you don’t miss a thing! Going to Indigo? Keep an eye on the website for our next blogpost! 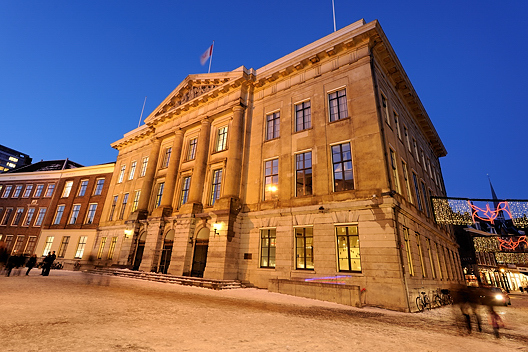 Indigo is held in Utrecht City Hall, in the middle of the Netherlands. The adress is Korte Minrebroederstraat 2. Guarded cycle shed underneath the building. Did we mention entrance is free?